from one item to long distances, we cover it all at great rates! 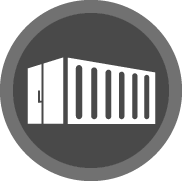 WE ARE NOW OFFERING STORAGE SERVICES! Are you looking to move home or office? Perhaps you just need individual items transported, but don’t want to pay the high prices often charged by large removals companies. Operating a “man with a van” service in Wells, DJR Services is able to offer you a fully reliable and professional removals service at a fraction of the price of larger, national organisations. 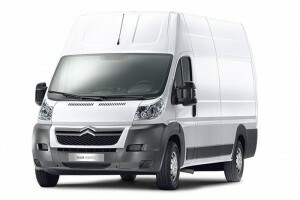 From full removals, courier service, light haulage and clearances, if your job needs a van, we promise to be right on hand to help. 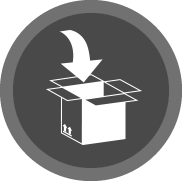 Despite saving you money, you can rely on us to transport your items safely, securely and quickly. 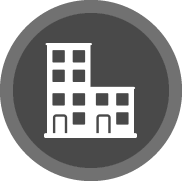 Rest assured that your possessions are in very good hands; our business is fully covered by public liability and goods in van insurance. We even hold a waste carriers license, so that we are fully covered for every possible removals job. 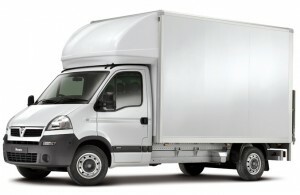 Are you looking to move items securely, safely and cheaply? Dan and his assistant Sam moved our heavy items of furniture and some VERY heavy plants when we moved house. It was a hot day and they hardly stopped working. All done with care and good humour at a very reasonable price. Thanks very much Dan! Call us on 07720962732 / 01749675971 today! 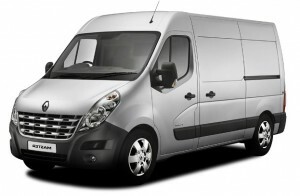 DJR Services offers a “man with a van” service in Wells, Somerset. 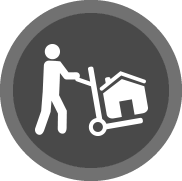 We are able to offer you a fully reliable and professional removals service at a fraction of the price of larger, national organisations. 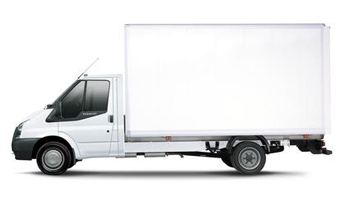 From full removals and courier service to light haulage and clearances, if your job needs a van, we promise to be right on hand to help. © DJR Services. All Rights Reserved.